Our premium implants and instruments for orthopedic, spine, and trauma operations include proprietary coatings, advanced manufacturing, and full-service options. 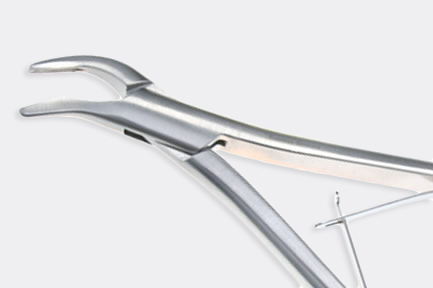 With manufacturing facilities in Germany and the U.S., we make it easier to source and private label high-quality surgical instruments for a wide variety of surgical specialties. 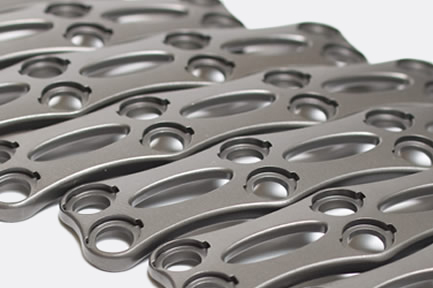 Avalign designs, manufactures, and delivers the highest quality, precision-machined tools and implants for a wide variety of surgical and medical specialties around the world. 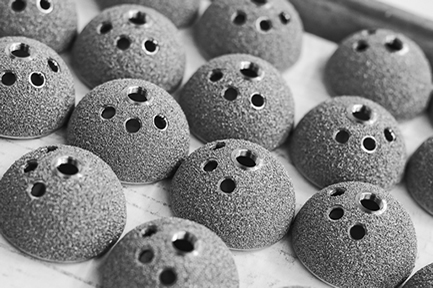 From proprietary implant coatings to German-made instruments, Avalign is a leading full-service manufacturer known for consistent and sophisticated production and supply chain management. 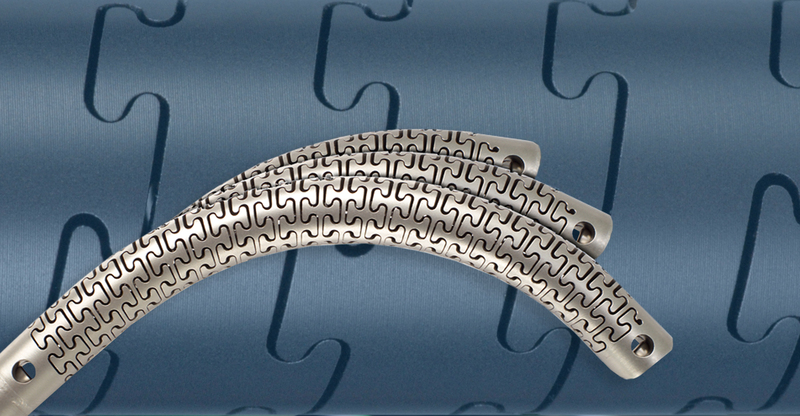 We manufacture precision-machined components for joint replacement, spine, and trauma surgeries. Our implants are trusted worldwide for performance and reliability. Avalign supports precision-machined instruments from concept to delivery, with design, manufacturing, and project management expertise dedicated to delivering instruments made to exact specifications. 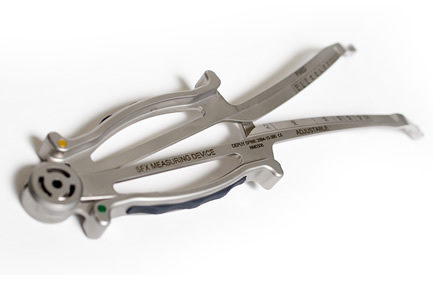 We make it easier to source, brand, warehouse, and ship German-made, premium surgical instruments for a broad spectrum of surgical specialties. 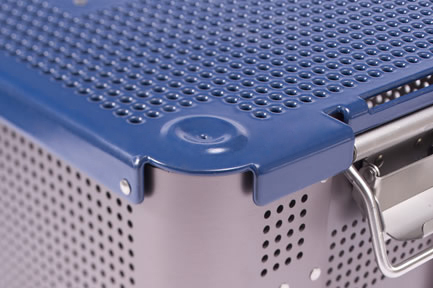 Avalign designs and manufactures metal and thermoformed medical instrument cases and trays with innovative versatility, short lead times, and on-time delivery. 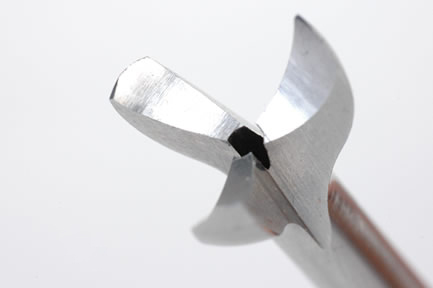 Our advanced machining techniques produce the highest quality surgical drills and precision instruments—exceeding the toughest requirements with efficiency. 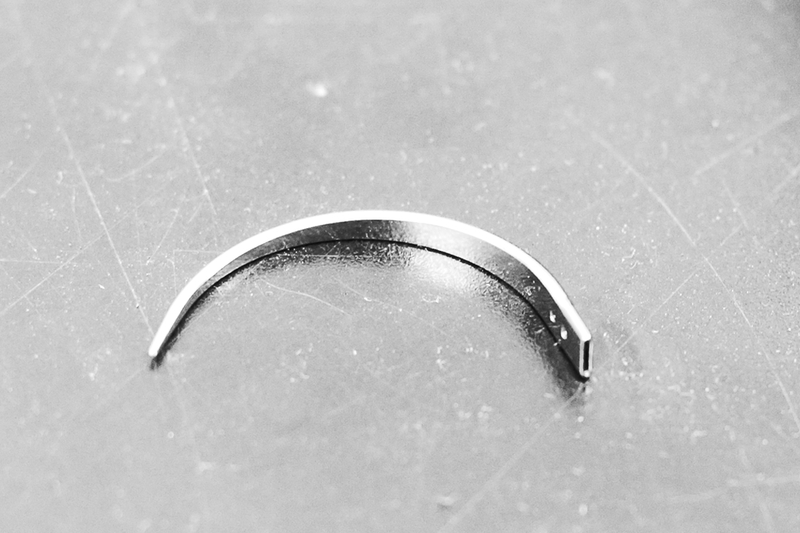 Our patented MIM process produces larger titanium parts that meet strict American Society for Testing and Materials (ASTM) standards.